During Tocati, the yearly traditional sports festival in Verona, several bodies that have promotion of indigenous sports and traditional games as a goal reached a common call. ITSGA, the International Traditional Games and Sports Association took the initiative. 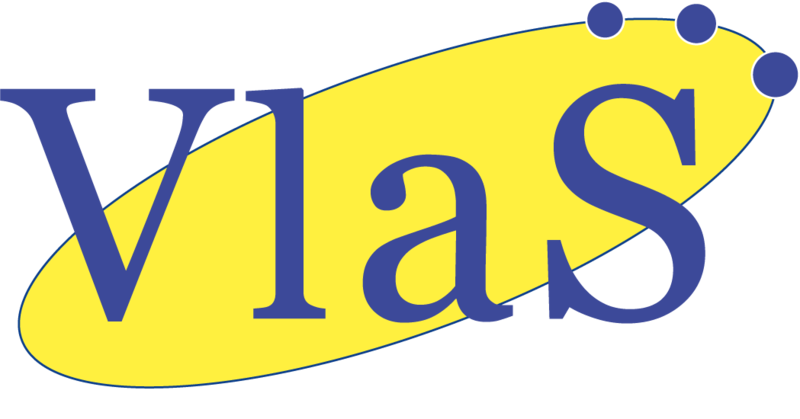 VlaS fully agrees with the declaration. strongly recommends the introduction of traditional games and indigenous sports, which embody intangible cultural heritage, into school programmes and thus to become an integral part of national strategies for development. 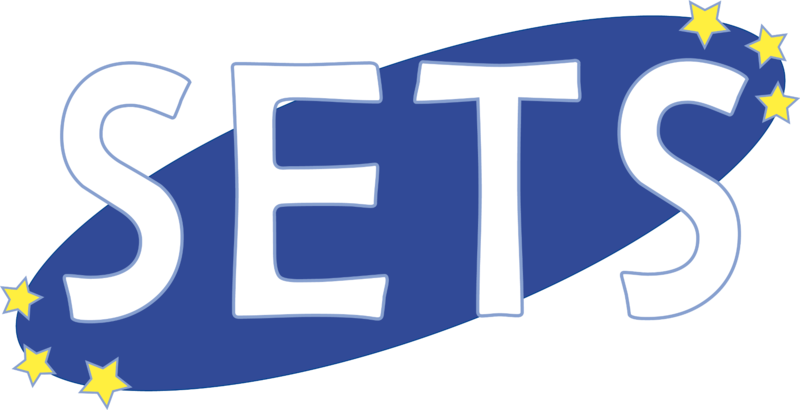 It would be important that every ETSGA-member writes to his political representatives and to the school institutions in order to obtain meetings to modify the regulation. It will be necessary to create a mixt commission (teachers, experts, federations) in order to create the tools the teachers and educators need (data sheets with adapted rules, videos, specific games material for the young). 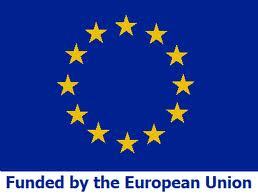 Without such involvement and such tools, even a good legislation will not change the situation. Verona declaration – September 20th – 2015. In 2003, UNESCO, through its Convention for the safeguarding of Intangible Cultural Heritage (ICH), recognised the central role of “communities, groups and individuals”, in the process of dissemination of the concept and practice of ICH. For the first time ever, an international legally-binding instrument allowed states to build cultural policies to assert the fundamental right to cultural recognition. UNESCO wrote: “Traditional sports and games are part of our intangible heritage and a symbol of the cultural diversity of our societies”. In 2006, UNESCO organised an international collective consultation, bringing together the main protagonists involved in the process of safeguarding and valuing traditional sports and games (TSG) to create an international platform for their promotion and development. This helped to create a TSG informal world network, bringing together local communities, experts, NGOs and national and international institutions. 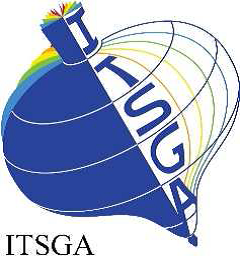 In 2009, at a UNESCO meeting in Tehran, a group of experts and international NGOs decided to create the International Traditional Sports and Games Association (ITSGA), a formal organization representative of this TSG world network. In parallel, in this synergy movement, many meetings and events have been organized. One of them is the big international festival of traditional games, TOCATI, created in 2OO3 at Verona, Italy. In 2O15, as part of the large movement for recognition of ICH, and of those who organise traditional games and indigenous sports, the representatives of different national and international NGOs, attending the festival TOCATI, decided to pass to an additional level and to draft a “Verona declaration” to be promoted worldwide. This call aims to strongly recommend the introduction of traditional games and indigenous sports, which embody ICH, into school programmes and thus become “an integral part of national strategies for development” (UNESCO). - and more generally, links between transmission of Intangible Cultural Heritage and sustainable development. • FICEMEA – Fédération Internationale des CEMEA.